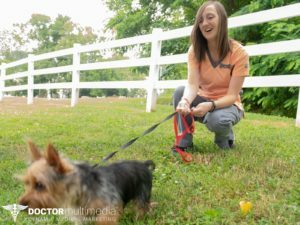 Boones Creek Animal Hospital believes in the bond between owners and their pets. For this reason, we will do everything we can to ensure our patients have long and healthy lives. With smiling faces, we look forward to meeting new clients and their pets. If you would like to schedule your first examination for your pets or have any questions about our practice or staff, don’t hesitate to call us today at (423) 282-1827.